Appledore Touring Park is a ‘VisitEngland 5 star’ park orientated towards couples and families set in peaceful surroundings on the very edge of Dartmoor National Park. The campsite is within the UNESCO North Devon Biosphere reserve, close to the historic town of Okehampton. The park has one luxury bell tent beside our lake for hire for 3 or 4 nights, we include a bed with luxury bedding, a brazier with grill for barbequing and the use of our 5* shower and toilet block. All you need bring is food and clothing. For full details please look at the Glamping page on this website. 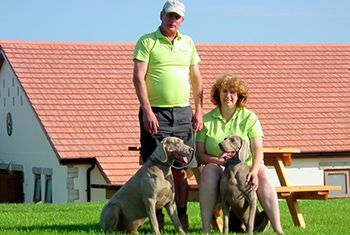 The park is personally supervised by Tim and Rebecca Webb who wish to help make your stay enjoyable and carefree. Please call us for friendly advice and information about our facilities, the surrounding area and to book your pitch. Alternatively you can use our online booking facility ‘button’ above or if you wish to send an email just fill in the form below on the bottom of this page, or use the contact us page form. We will return an email to you as soon as practically possible. 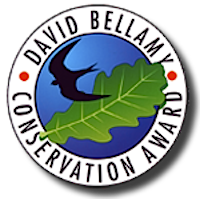 We are delighted to have been awarded a ‘Silver David Bellamy Conservation Award’ for our work on the campsite.